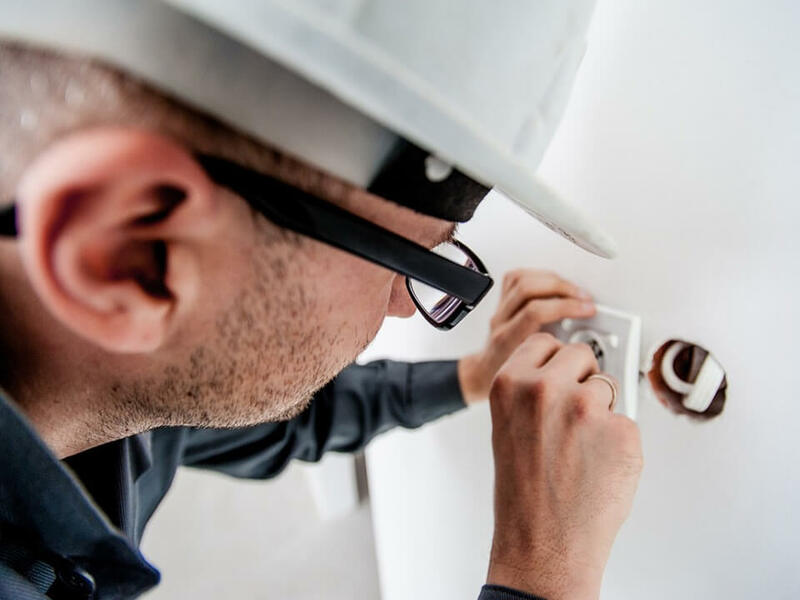 Whether your property needs a faulty light repairing or a complete rewiring, our Manchester based electrical team provide a professional service with a high standard of work. We specialise in domestic electrical installations in a range of buildings and cater for small extensions through to large developments. Within the Domestic sector we are able to carry out complete or part rewires, installations of smoke alarms, replacement fuseboards, security alarms systems, showers, new build/extensions, Electrical Installation Condition Reports and general maintenance, all compliant with BS7671 and part P of the building regulations. You can have peace of mind that when you use our services, you are using a fully registered contractor. It is important to have full knowledge of the regulations before making any changes to electrical installation in your own home. Complete or Part House and Extension Rewires. Security Alarm Supply and Installations.